It’s challenging and costly for online retailers to compete with brick and mortar stores when it comes to returns. Most B and M retailers have their merchandise in the hands of the customer instantly, significantly reducing their costs. In-store shoppers have the advantage of trying an item before they buy. Being able to test in person reduces the necessity of returns from the start. Estimates show online returns are triple that of online retailers at 30% vs. 8.89% offline. It’s the primary reason why physical stores can offer “No Questions Asked – Hassle-Free” return policies. What is a benefit to such a lax policy? Repeat business. Customers know they won’t get stuck with something they don’t want. 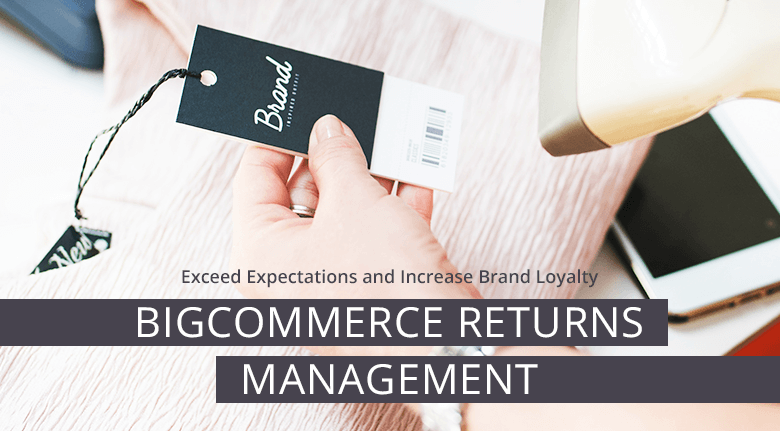 Shouldn’t eCommerce returns management work the same? After all, consumers can only rely on images, product descriptions, and reviews to make their buying decision. Without assurance that they can get an exchange or their money back if the product does not meet their expectations, they will abandon their cart. A BigCommerce development agency can quickly add a return policy and set up the infrastructure to handle returns. 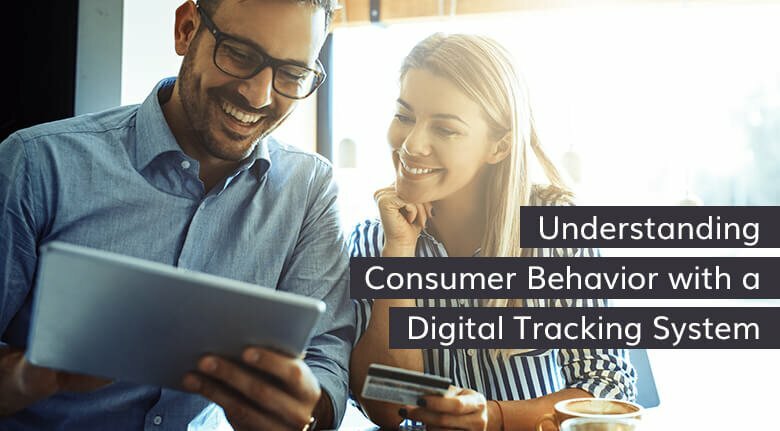 A good return policy paired with an efficient return management process will retain customers, surpass their expectations, and gain their loyalty. 64% of online shoppers review the returns policy before they purchase an item. An optimization company surveyed over 20.8 million shoppers to see what their top three objections were. Surprisingly, the #1 buyer objection among millions of shoppers was not the price. It was a poor return policy. A no-hassle return policy reduces or eliminates the risk to the buyer. Returns are one of the most significant areas for customer complaints, and the greatest opportunities to win your customers over. Creating a return policy that is fair to both is a balancing act. You’ll want to carefully weigh all the costs to you and your customer before deciding on a solution. The return process is labor intensive and expensive to manage. It includes inspection, testing, and repackaging. It’s critical to have customers clearly understand your policy upfront. Your business will gain their respect, improve customer satisfaction, and reduce return rates. Clearly define the situation when the customer can return an item. Establish the time limit that the item is valid for return or exchange. Clarify your policy by listing the reasons for a return request such as received wrong product, ordered the wrong product, not satisfied with it or there was a problem. Provide the possible solutions to the return request such as a refund in full cash, reimburse to the credit card or store credit. Other details customers need to know are, who provides return packaging, shipping labels and the cost of shipping? Who Pays for Shipping Costs? It’s a dilemma for every business because return shipping costs can be substantial. However, according to BigCommerce, two out of three online shoppers say they would buy more if returns were free. Consider an upfront flat rate based on shipping cost, weight, or purchase price. That way your customer knows the cost of returning something before they buy, and there are no surprises. Free returns are not always feasible, so weigh the costs before giving it away. One compromise is to have the customer pay for returns under $50. To pick and deliver an order costs between $3.94 and $13.12 — it could cost double or triple that to be processed on the way back. You can customize the refunds and returns workflow from your BigCommerce dashboard. Make sure your eCommerce shipping policy is easy to understand and straightforward. For example, let customers know that if the company made a mistake, you cover all return shipping costs. A BigCommerce store includes everything you need to process returns. There is an easy to follow checklist and set up only takes a couple of minutes. Once you confirm the changes, your return policy goes live. Customers initiate a return from their “My Account” section of your storefront. View all documentation of the transaction on your dashboard. Should you decide to use Return Merchandise Authorization (RMA) numbers, BigCommerce recommends using ShipStation, a third-party app. You can then print shipping labels for USPS, FedEx, UPS, DHL, Australia Post, Canada Post, and others. The app also allows customers to print return labels themselves, making the process go smoother. Once you’ve decided on a policy, display it clearly on the main menu and have a link to your shipping/returns policy on every page. If you’ve made changes to an existing policy, be sure to honor any purchases that took place before the changes happened. Handling returns promptly and adequately can make or break whether your customer will shop with you again. Educate all employees about the current policy and how to handle returns. Customer service training is essential to a smooth return system and happy customers. 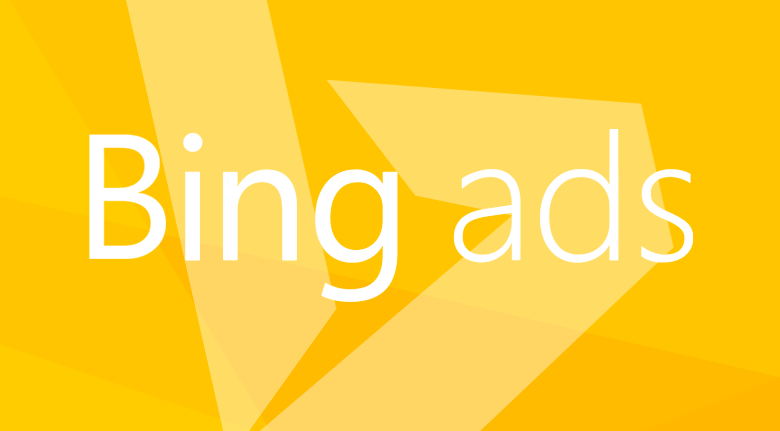 There are a few ways to remain competitive with your returns policy. For example, physical stores can offer free returns and exchanges in store. You can leverage the high volume of holiday sales by offering free shipping and returns only during those times. Offset costs by using a little creativity and still have the customer feel satisfied that they got a good deal and excellent service. For ideas and implementation, ask a BigCommerce developer. Is Your Current Return Process Working? Another term for returns is “Reverse Logistics,” and it perfectly describes the process. Like making water flow uphill, your customer must return the merchandise while you send back the money. Customer returns are an unfortunate but unavoidable side of eCommerce. Online merchandise returns range from 15% to as much as 30% during the holidays. No one wants to deal with refunds, including your customer. Make the experience as painless as possible, and they will reward you by returning to shop again. 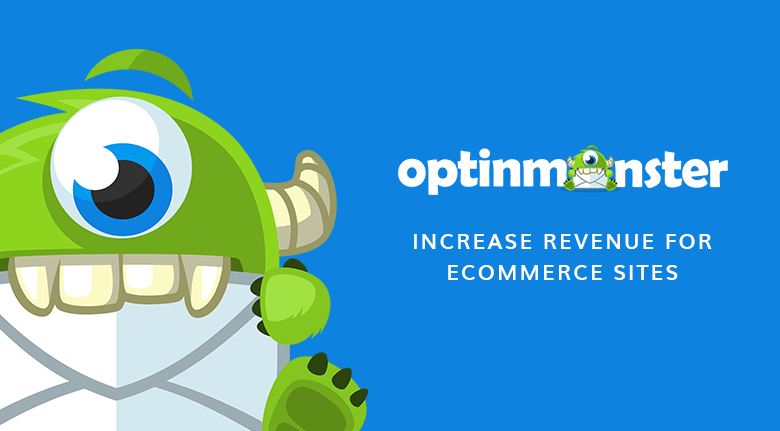 Our BigCommerce custom agency can quickly create a reasonable return policy and everything else for your store. Click below to learn more.